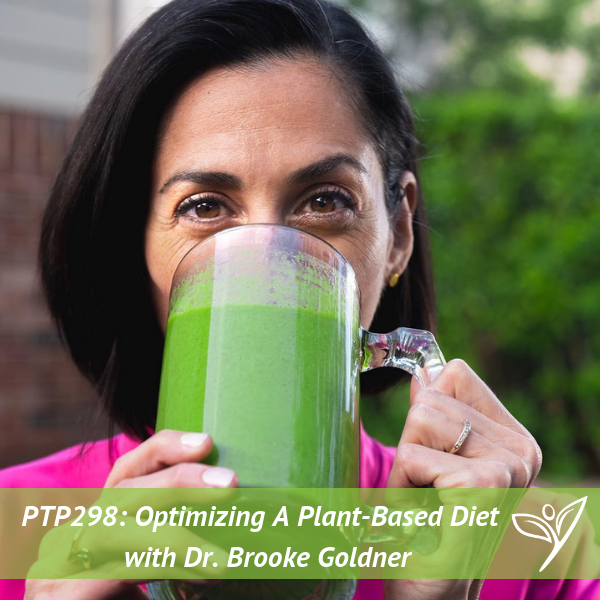 In this episode of The Plant Trainers Podcast, we talk with Dr. Brooke Goldner about optimizing a plant-based diet. This is Dr. Goldner’s second time on the show. The first time she talked about how she was able to cure her Lupus. Today we talk about more general nutritional needs for the general public, including pregnant women. Have you ever met or been that person who gets too comfortable in their lifestyle and before they know it, they have processed foods sneaking in? What about that person who should be thriving, but their health is on the decline. Or what about those people who just can’t seem to get enough raw veggies into their diet? Dr. Brooke Goldner is a best-selling author, the founder of VeganMedicalDoctor.com, GoodbyeLupus.com and creator of the Hyper-nourishing Nutrition Protocol for Lupus Recovery. She is the author of 2 best-selling books, Goodbye Lupus and Green Smoothie Recipes to Kick-Start Your Health and Healing. 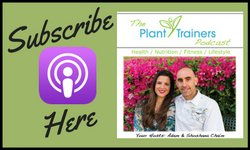 Dr. Goldner has starred in videos and documentaries such as Eating You Alive, Whitewash, The Conspiracy Against Your Health, Goodbye Lupus, and Super Healthy Meals for Your Family. As a keynote speaker and educator, she delivers her message and training to audiences and organizations across the nation. ENERGYBits – use “planttrainers” at checkout for a discount!